Hello! My name is Stephanie Woo. I’m a wife, entrepreneur, and working mother of two very active twins. 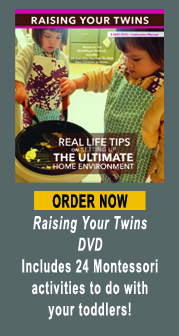 Our family’s company–and this website–are all about parenting twins and multiples the Montessori way. Accordingly, our services include private consultations, long-distance learning, and various corporate-wellness offers. Why not just buy a book? Why not rely upon friends and relatives? Why not stop worrying and let the learning happen in school? Rather than trusting books that may have nothing to offer when things don’t go according to plan…rather than stabbing in the dark Googling for solutions late into the night… rather than outsourcing to nannies and daycare… why not focus on designing the best environment for your child to grow up in? It’s actually easier. Less stressful. More empowering. And so much more rewarding. There’s also the simple fact that your children spend more time at home than anywhere else. Making it a truly supportive environment will fulfill all of their physical, emotional and psychological needs–more than any other technique available today. To find out whether one or more of our services might be right for you and your family, I encourage you to request a free, zero-commitment, twenty-minute-long initial consultation via your choice of Skype, telephone, or videoconference. During this call, I’d be more than happy to answer any and all question you might have. It would also be my pleasure to explain how we might deal with your most pressing childcare concerns, whatever they happen to be. 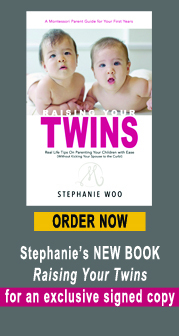 I have special insights for parents of twins and multiples, but I work with even more parents with single children! NOTES: All private consultations, except for the ULTIMATE format, are conducted via telephone and/or teleconference. All private consultations, except for OCCASIONAL and ULTIMATE formats, include unlimited client support via text and/or email for their respective lengths of term. Please review our PLANS + PRICES for additional information and online registration. Consultations are always available on an as-needed basis. These consultations are billed hourly and may be conducted locally if conducted in the city of Portland. How to work with your child’s brain, which is fundamentally different from an adult’s brain. This is the key. If you master this, it will transform the way you see your child and how you parent forever. Use that information to meet all of your child’s developmental needs. 0-3 are the most important years of your child’s life, I will give you all the tools you need to help your child reach their potential during these years. Whether you want your child to develop top-notch language skills, motor skills or math skills, we will talk about ways to make this happen – NOT through rote learning or drills – but through the most natural methods that are compatible with the way young children actually learn. A child’s home environment is critical. Just think about this: they absorb everything about their home environment. I will teach you how to set up each and every room of your home in a manner that encourages independence and self-discipline. The most important activities you want to give your children right now at his/her age. This includes what to buy, how to set it up and how to present it to your child in a way that they can easily understand and replicate. Remember, the best way to learn is through scaffolding – starting with easy, progressing to medium and building up to advanced levels. But what does that mean in real life? Let me give you an example, Common Core expects 3rd graders to have an understanding of fractions. However, many Montessori children learn fractions at 5 or 6 years old. 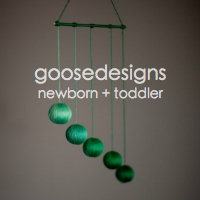 How can Montessori children do this so much earlier? Because children have been exposed to and building on early math skills as early as 2.5 years old. By the time they are 6, learning fractions is natural. This is the profound possibility that comes with scaffolded learning. Let me teach you how to lay those early groundwork. Parents comes to me for all sorts of reasons – and I’m sure you have yours. So I will answer whatever questions you may have including, but not limited to, discipline, potty-readiness, sleeping, eating, choosing the right school, separation anxiety, behavioral issues. If I do not have the answer, I will find the answer for you among my family of Montessorians! When you work with me, you will essentially be accessing a much larger Montessori community. Included in Essential, Enhanced and Ultimate consultation is a complimentary copy of my book and DVD. ENHANCED CONSULTATIONS occur over the course of three months. During this time, we’ll cover all of the same material as in ESSENTIAL CONSULTATIONS (above). But you will get more – MUCH MORE. With a steady three months of collaboration, we can plan more strategically and dynamically–achieving real, perceptible results for your child by the time we’re through. ULTIMATE CONSULTATIONS include two days of on-site, in-home, face-to-face coaching. 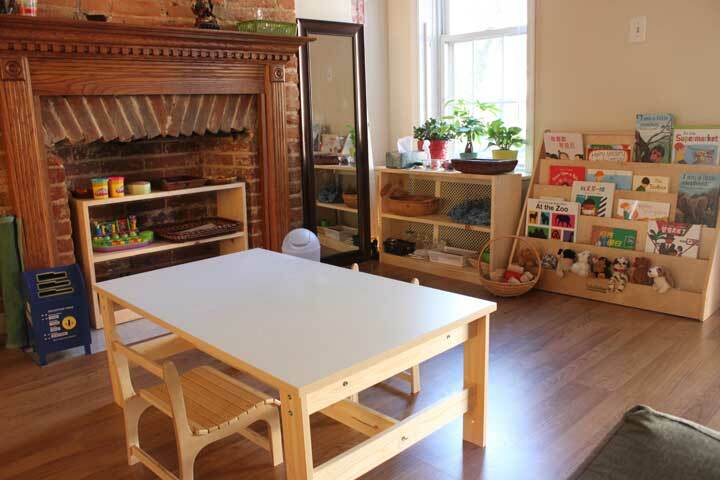 It’s fun, it’s real, and it’s intense—a hard-core short-cut to learning the Montessori way. No one cares about your child(ren) as much as you do. So, if time is short, or you just don’t have the patience for extended consulting, this is the plan for you. It’s important to note that, for this type of consultation only, all expenses (including meals, lodging, and transportation anywhere in Canada or the continental United States) are included. Of course, we can make special arrangements for other destinations—just ask! Whole-house set-up, including shopping expeditions; help installing, maintaining, and alternating learning tools and materials; et cetera. Short-cut versions of the activities described under ESSENTIAL and ENHANCED consultations. If you have a specific question or concern, please contact us, using the contact us form on the lower-right-hand side of your screen or email me directly at stephanie@montessorionthedouble.com. Don’t forget to request a complimentary consultation, during which we can strategize how to bring you the best results possible.